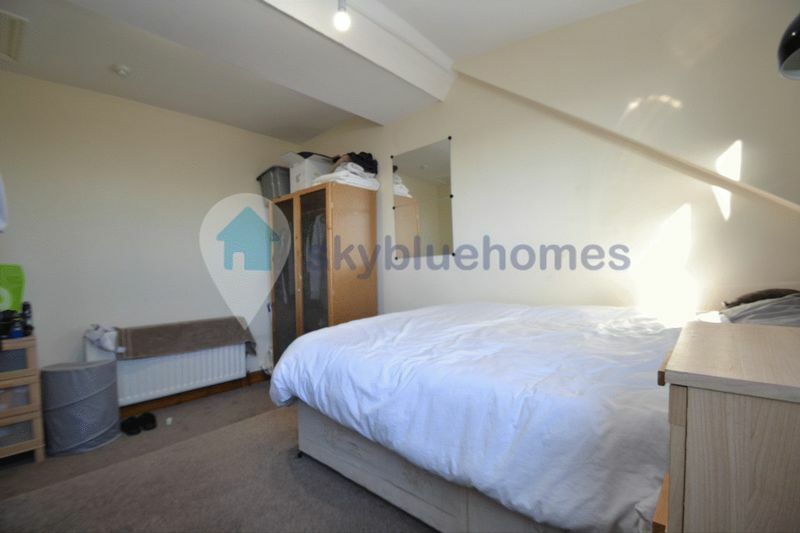 A large 8 double bedroom property located 5 minutes from Leicester Uni. 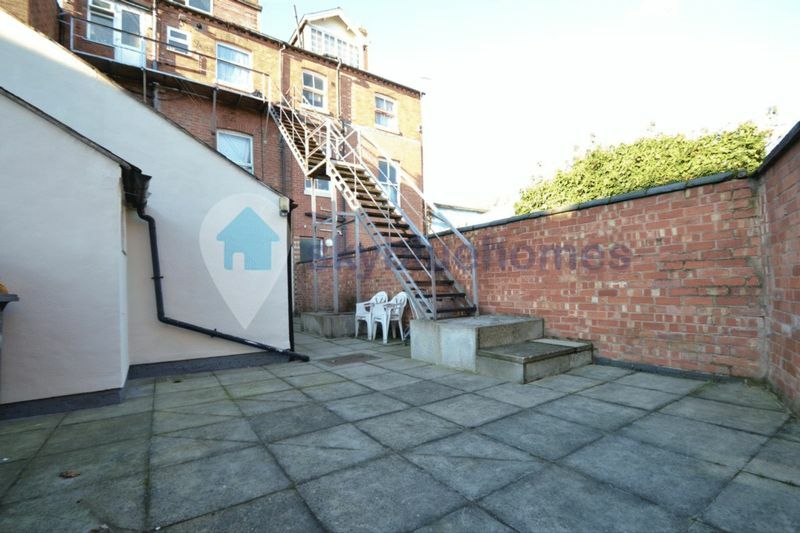 This property is spread across four floors, has 2 equipped kitchens, 3 bath/shower rooms & a large lounge. 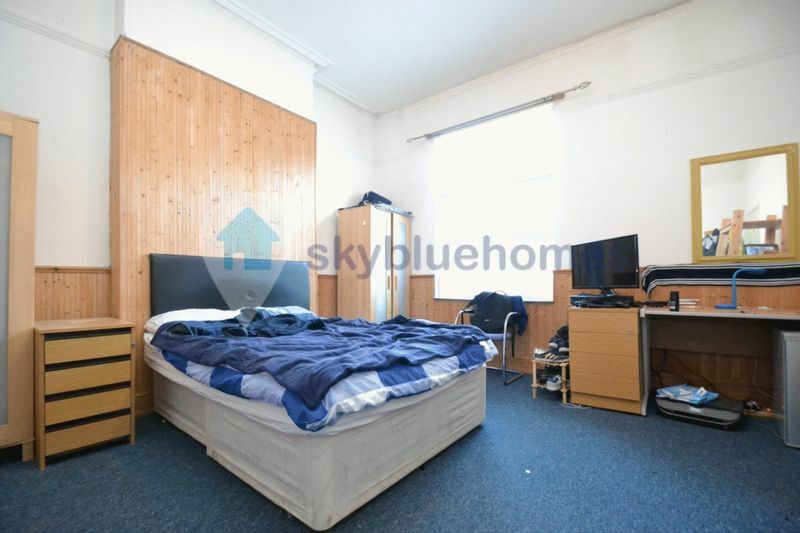 This property is not to be missed. 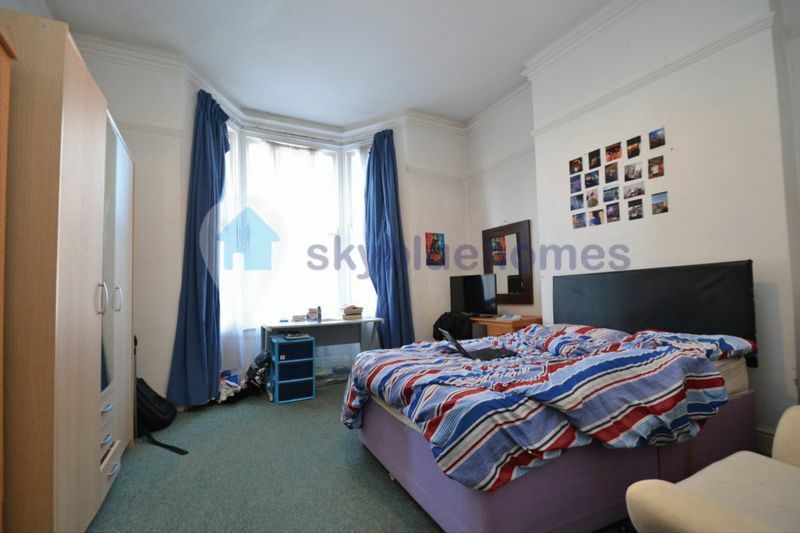 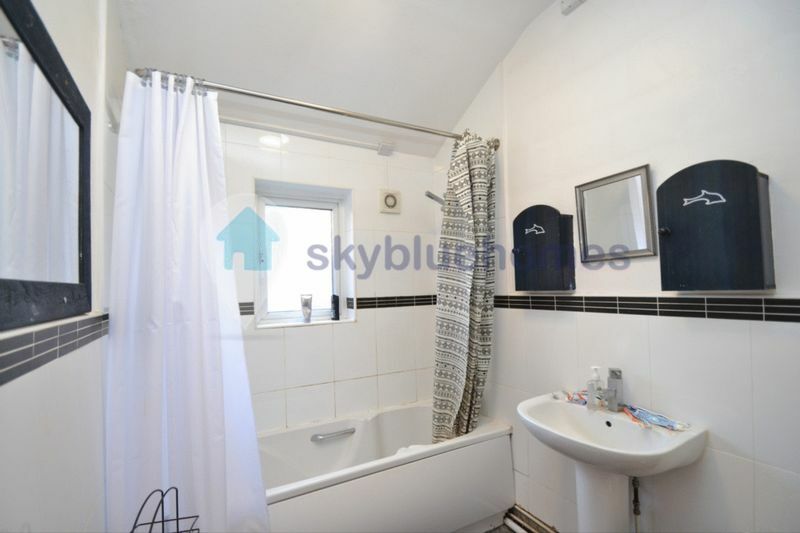 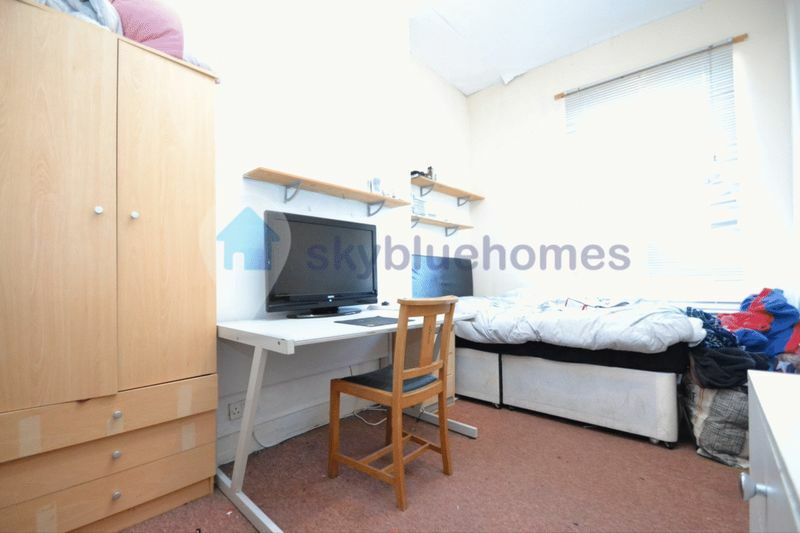 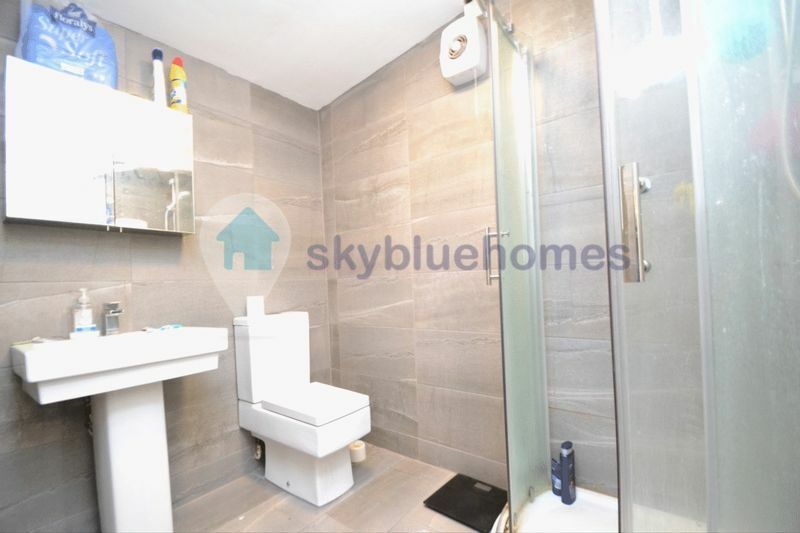 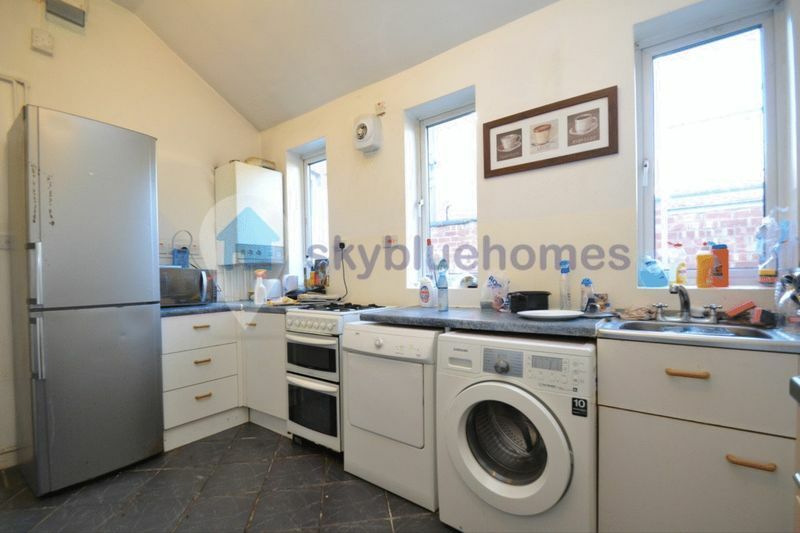 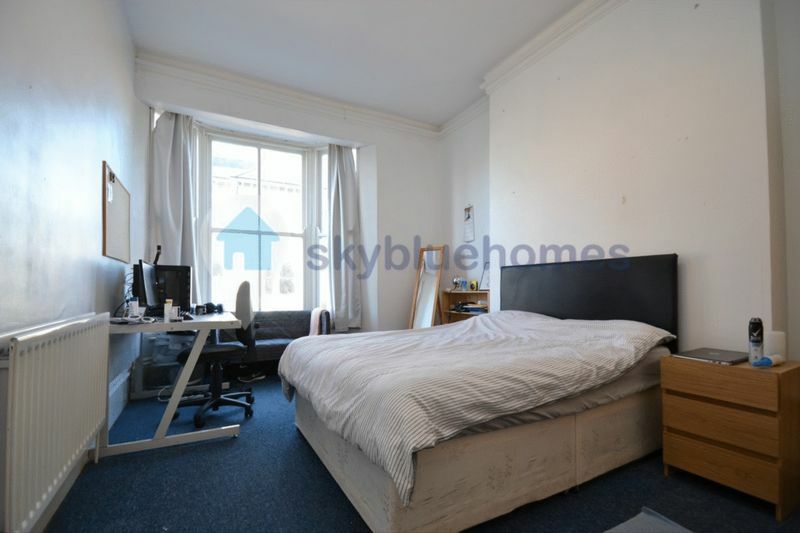 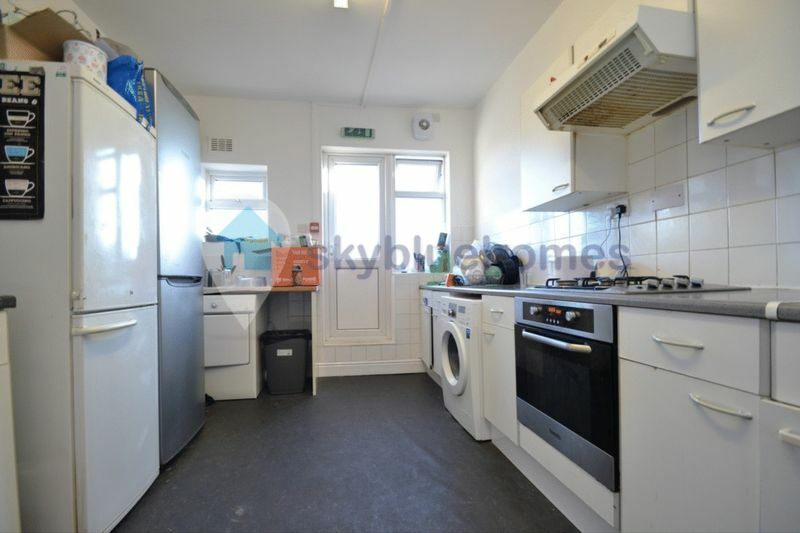 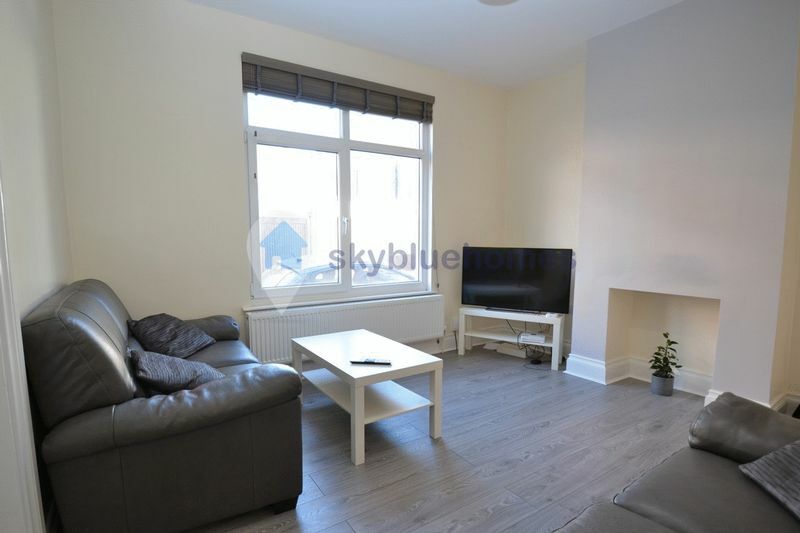 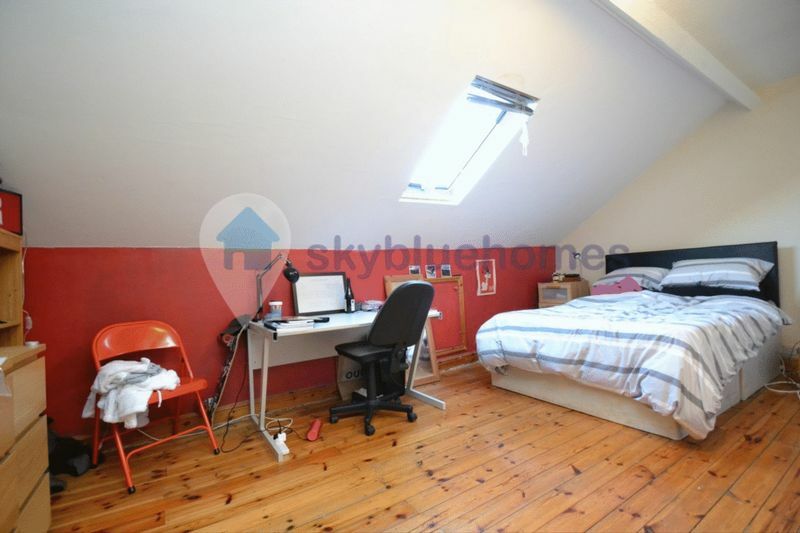 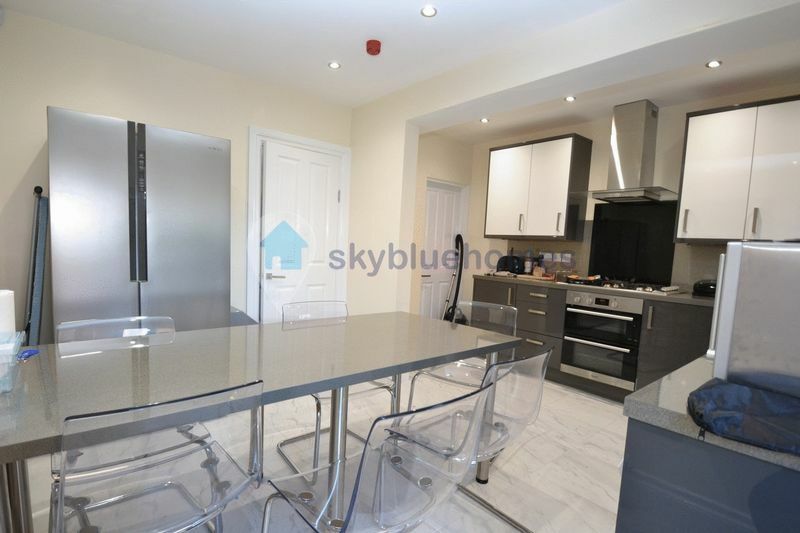 The property is in an ideal location close to the University, city centre, train station and local amenities. 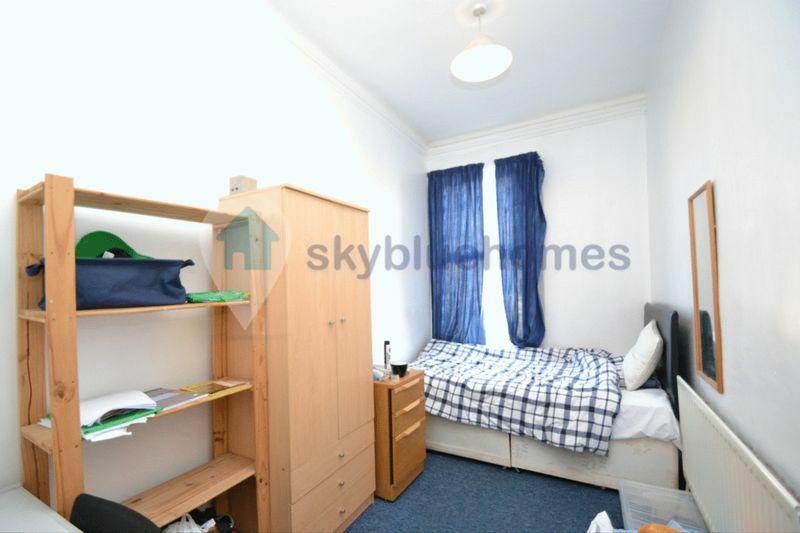 This is one of a few 8 bed properties available for next year so hurry or you will be left disappointed. 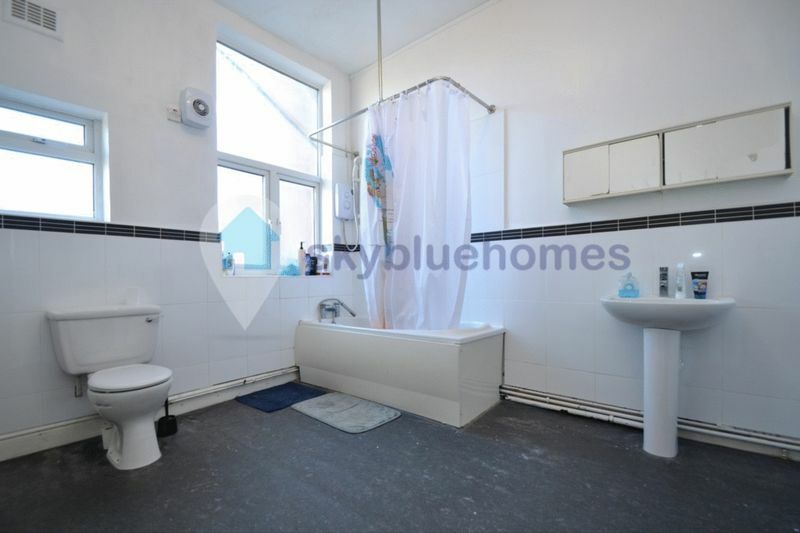 This property also comes fully furnished.